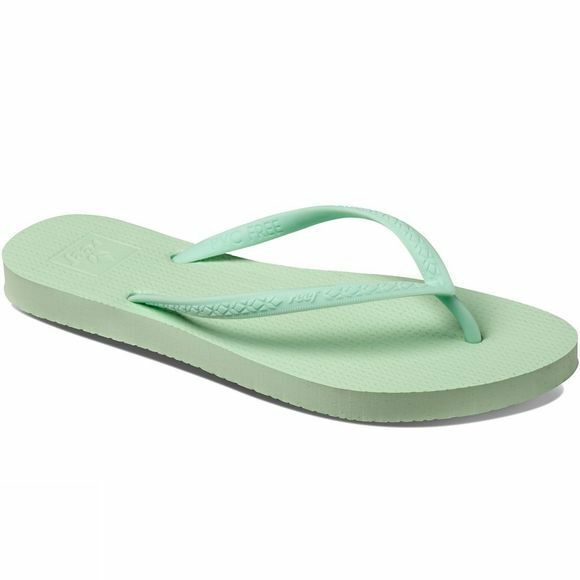 The Women's Escape Flip Flop from Reef is a casual sandal for warm weather adventures. 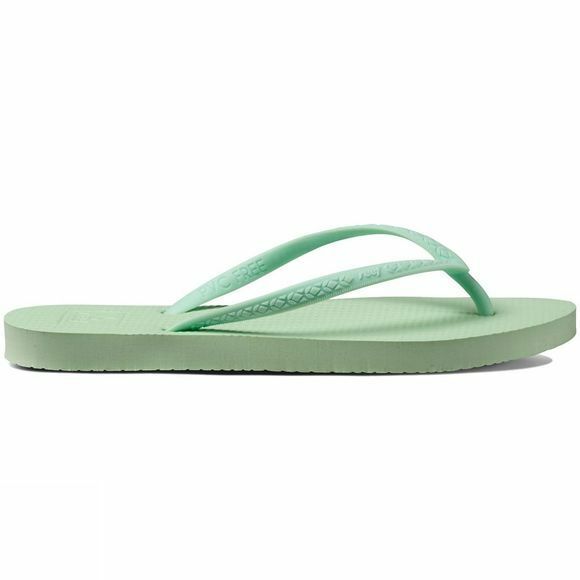 It is made with 100% PVC free materials and a soft, cushioned rubber footbed for all day comfort. Reef, the global surf lifestyle leader, is all about encouraging the journey of discovery, passion for product innovation, and helping those in need. This is what drives us today and what it will drive us into the future.